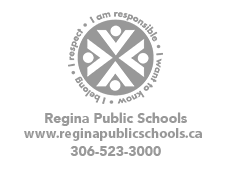 The Board of Education of the Regina School Division No. 4 of Saskatchewan, through a policy review, changed the policy structure governing Regina Public Schools. The revised policies, known as Administrative Procedures, were released on June 19, 2007.